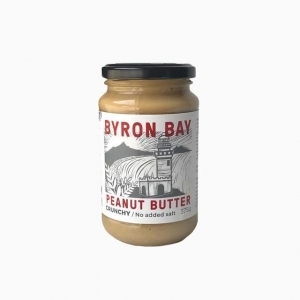 The Crunchy Peanut Butter from the Byron Bay Peanut Butter company is the traditional texture. A silky smooth base with crunchy pieces of dry roasted peanut. A medium texture for those of you who like something in the middle. This version has no added salt. The best eCommerce software by ShopFactory powers P2579. All-in one eCommerce and shopping cart software.